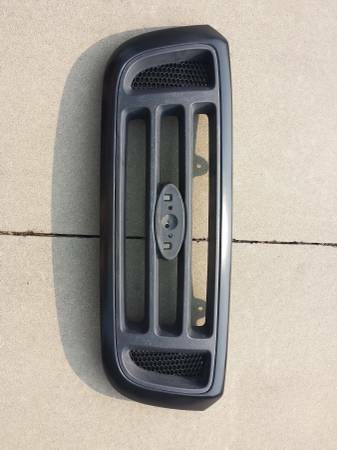 I've got an OEM grill from an '04 Ranger for sale. It is in pretty good shape. It has a few scratches here and there, but nothing major. PM me your email address and I'll send you a couple. 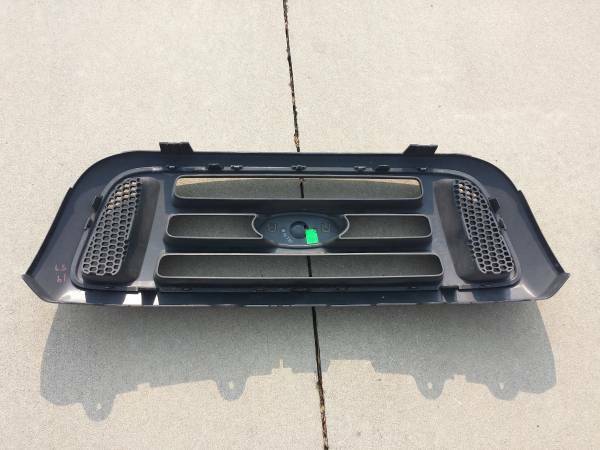 2010 OEM Bedliner - Can I Install OEM Bed Rails? in front of grill or behind grill?